I would have loved to have been in the marketing room when they started discussing what in the world they were going to call the liquid that is discharged when soaked nuts are ground in water… Because nut juice, well, really doesn’t work. Yet, as they probably knew, nut milk is not milk. Milk is “a fluid secreted by the mammary glands of females for the nourishment of their young.”* Nut milk more closely aligns with the idea of a cider, “an unfermented drink made by crushing fruit,” because you grind the nuts and press out the liquid. 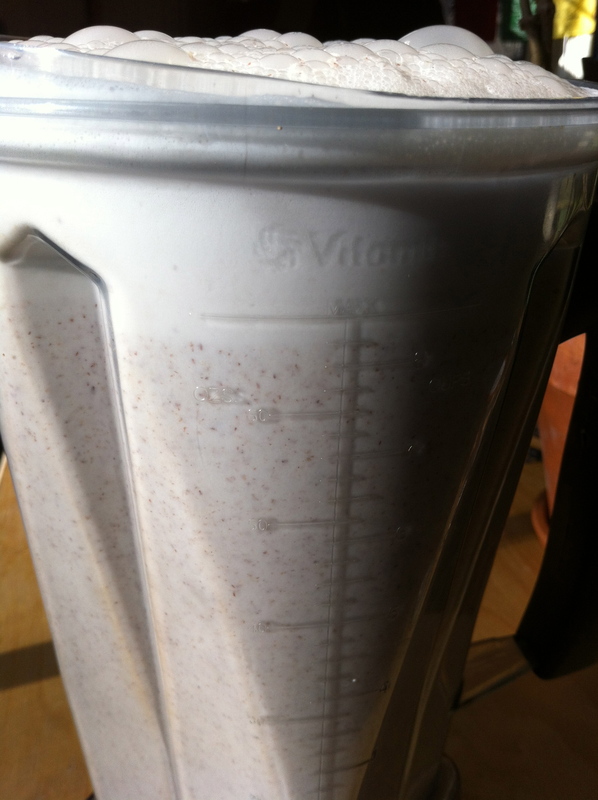 Nut milk is only milky in that it is white and opaque. 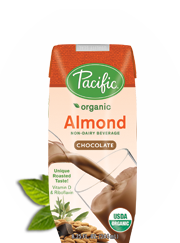 Though, for those of us who choose not to drink a tall glass of cow milk, nut milk (unlike cider) does fulfill many of the same functions (coffee companion, cereal splasher, etc) as milk. So we will let the nomenclature nickname stand. 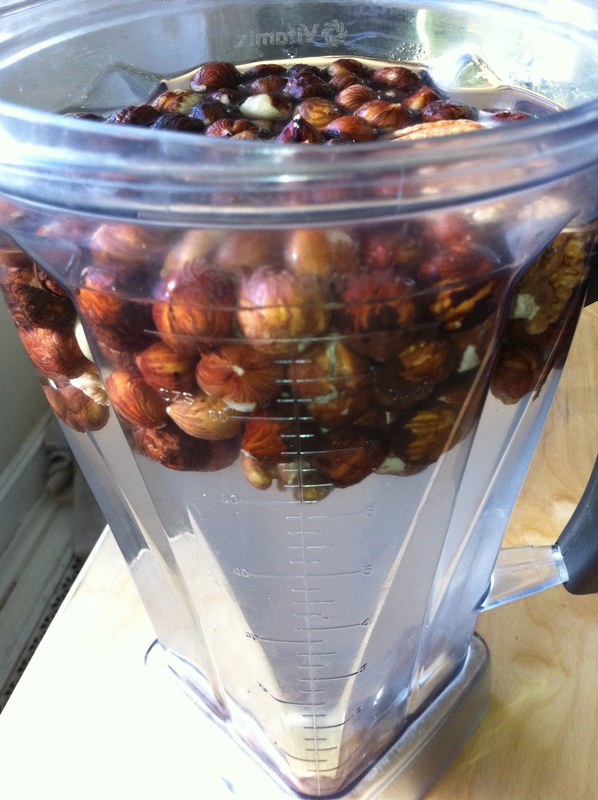 Soak raw nuts overnight in 4 times more water than nuts. Rinse them off in the AM till the water runs clear. Add nutmeg, cinnamon, vanilla, fruit, maple syrup, honey, etc according to taste. 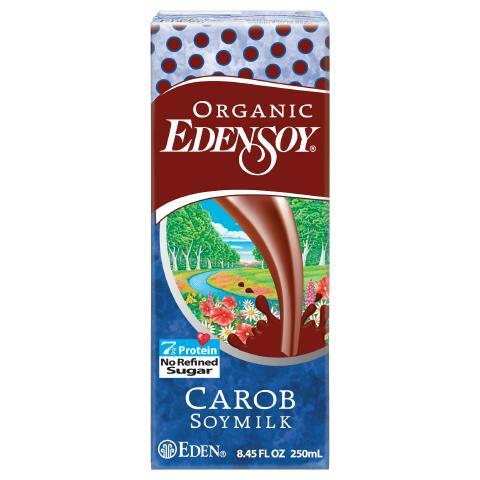 This entry was posted in In the Kitchen (recipes & more) and tagged Almond Milk, Corinna Borden, Nut Milk, Raw Nuts, Real Time Farms, soy beans. Bookmark the permalink. I make fresh nut milks all the time! So much better tasting than store bought ones!